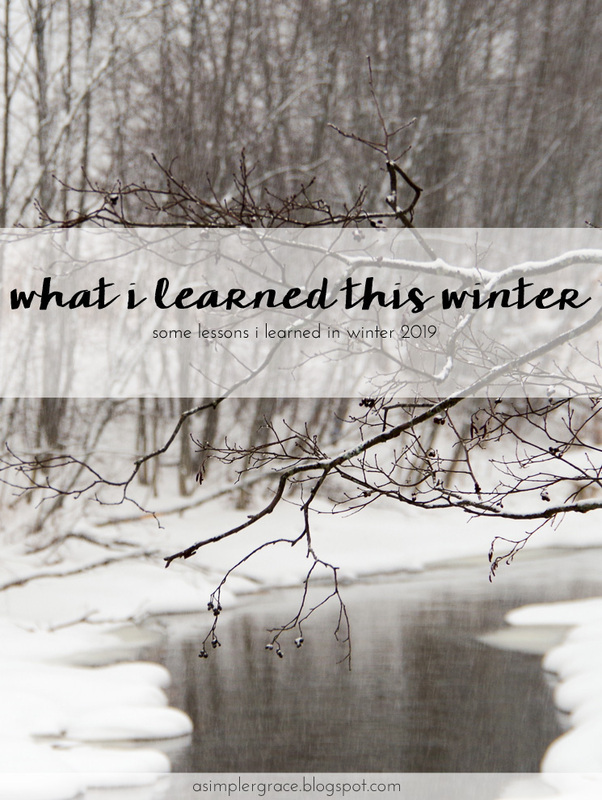 After skipping last quarter's post, I've returned and am joining Emily Freeman in sharing the lessons I learned this season. It certainly has been an interesting winter. I took some time away from social media and the hustle of the internet and spent it all with myself, listening and learning about who I really am. I've taken a few big chances - something that scares me - and have made some decisions about what I want my life to look like in five years. 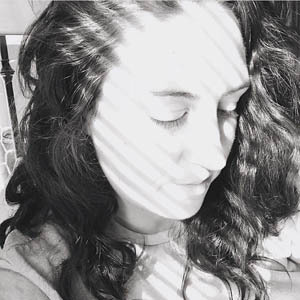 This has been a season of settling in and learning about the girl I've been hiding for so long. It's been pretty quiet around here these days. I'm hoping to change that soon, but my brain has not wanted to cooperate with my intentions to be productive. February has been a snowy month. We've had a couple smaller storms and one large one. That was my favorite. I spent the whole day riding around in a Jeep, having a blast. It's days like those that remind me to let loose and enjoy the little moments, the laughter, the double hand squeezes. More of this, please. 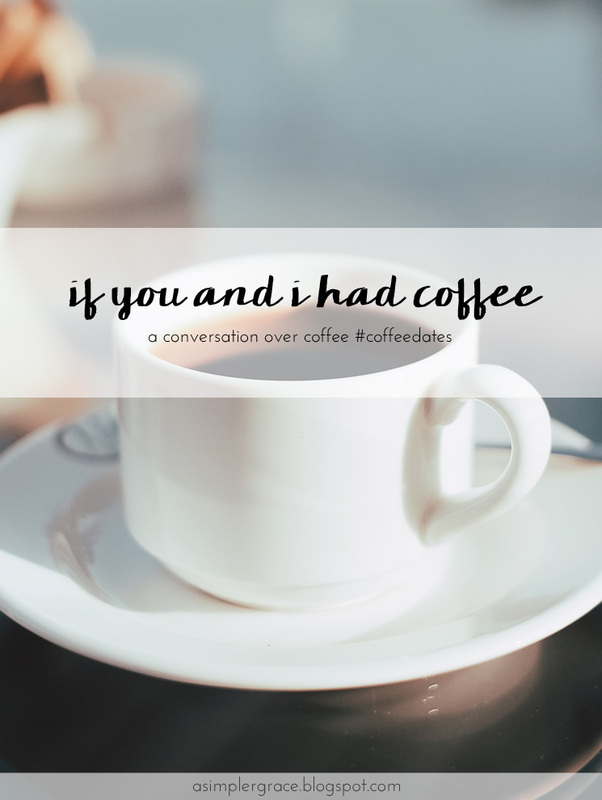 We'd meet up at the local donut shop for a Valentine's Day treat and a cup of something warm. I'd order my favorite - a Boston creme, because I can't resist the custard filling and chocolate glaze - and a green tea with a squeeze of lemon. We'd pull up a couple of chairs to the bar window station, and fully savor our pastries. 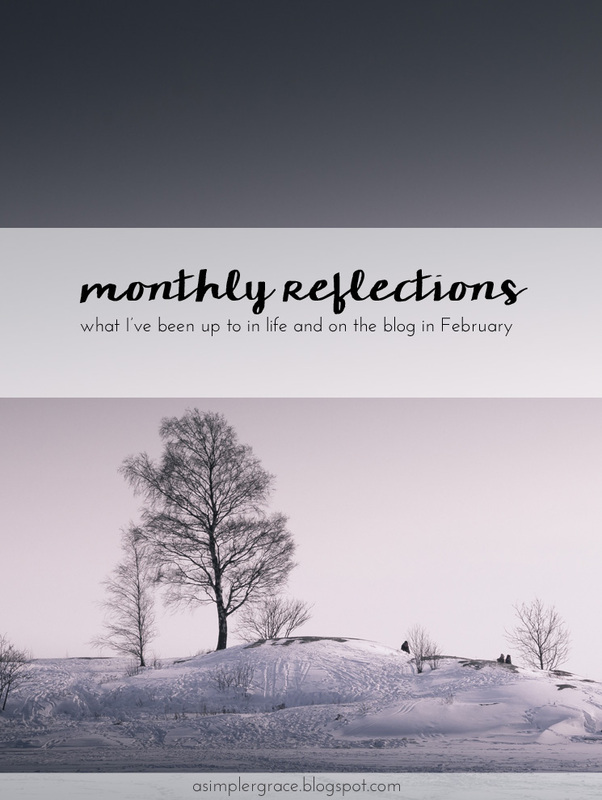 How can it be the middle of February and I am just posting my January book reviews? This year is seriously moving too quickly and I've not had enough reading time in my days. 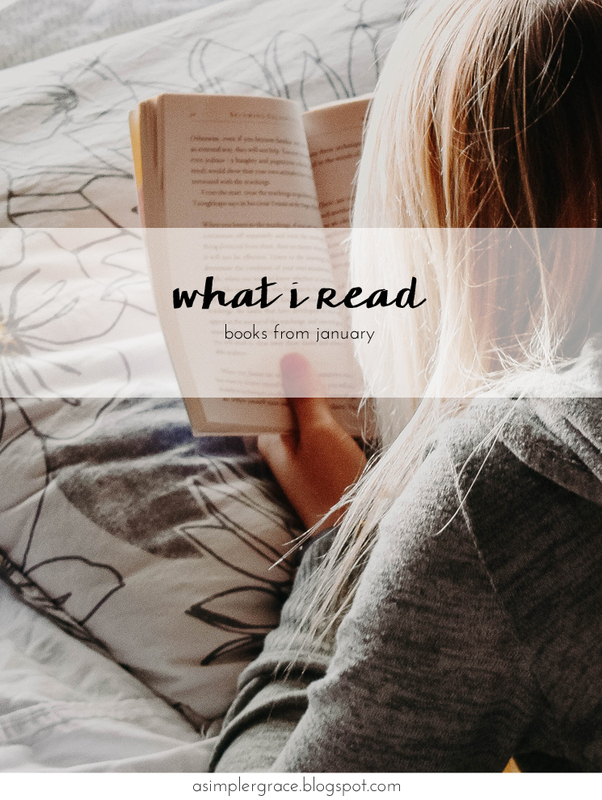 I spent most of my month catching up on the books that came off my hold list at the library - books that were on my 2018 to-be-read list. Now I can finally get to the books I have ready for this year. Let's jump in!